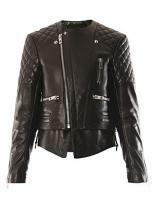 If you are bored of black, this stylish and elegant Nesjen leather coat is something worth trying. 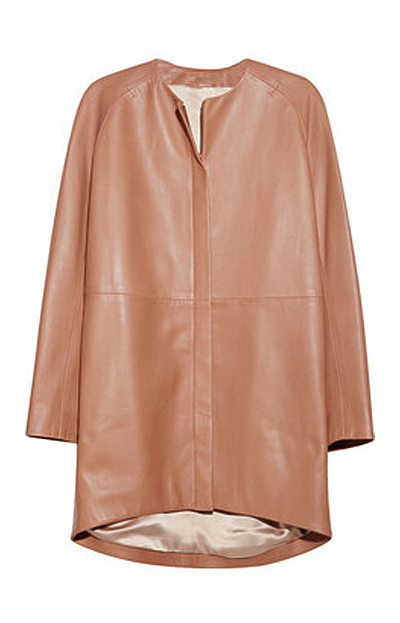 Crafted with geninue leather, this coat has long flared sleeves that are exceptionally warm. 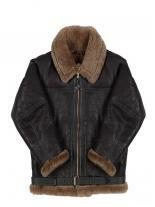 The wound collars and hooked front closures are the salient features of this chic coat. Styling with short skirts or skinny Jeans makes you look like a perfect stunner.